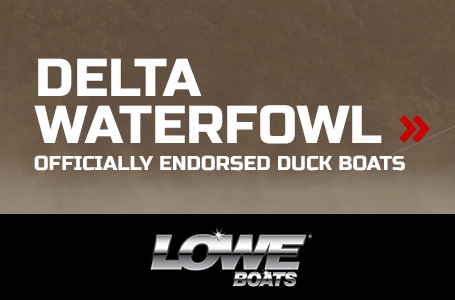 Need a rugged workhorse guaranteed to get the job done? 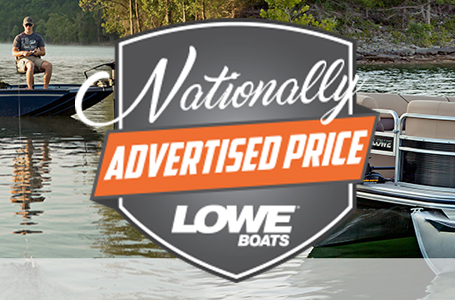 Look no further than the 14' Lowe Delta Jon 1436L. 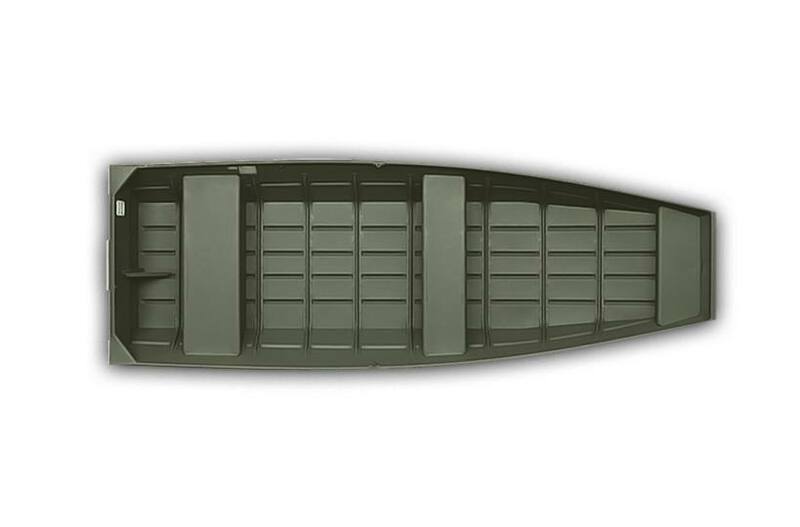 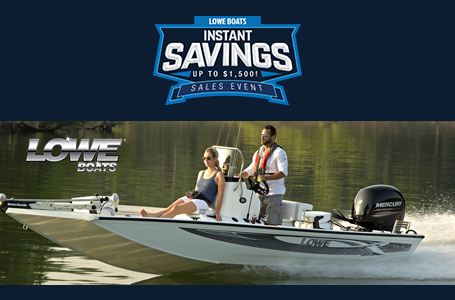 With its wide transom, convenient grab handles, spacious bench seats and proven aluminum, riveted Lowe construction, it's perfect for all your fishing, hunting or commercial uses. 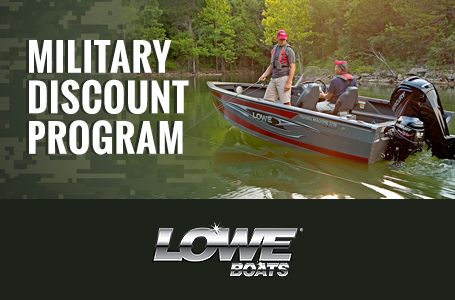 Backed by the Lowe Limited Lifetime Warranty, it's with you for the long haul.